As a member of one of largest airline alliances in the world, SkyTeam, and with recent codeshare agreements such as with Japan’s premier airline, ANA, you will get to your destination with ease and expertise! 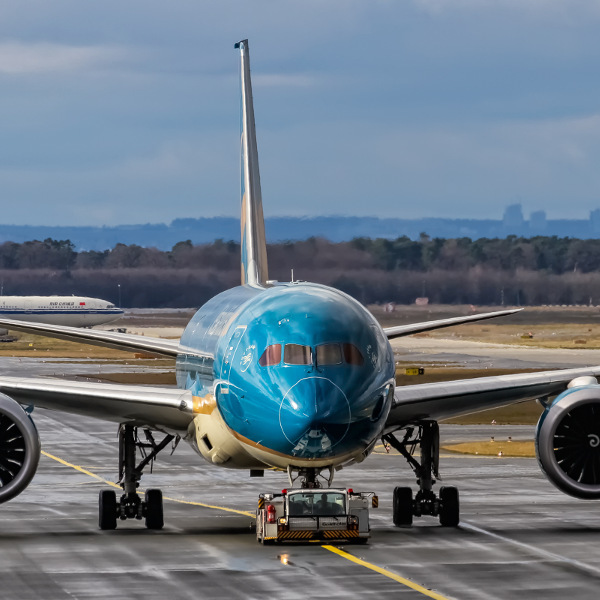 Vietnam Airlines, already known for their modern and sophisticated aircraft, plan to extend their fleet to 170 aircraft in the near future, making it the largest in all of Southeast Asia. Vietnam has a history that dates all the way back to its inception in 1956. With such an extensive history, you know that you’re travelling with industry experts! Vietnam is the national carrier for Vietnam, with a history dating back to 1956! Vietnam Airlines and All Nippon Airlines from Japan have recently come together to codeshare and share their frequent flyer programmes, together creating an even larger network and more flights available to passengers. As a Skyteam alliance member since 2010, Vietnam was awarded a 4 stars Airline Certificate from Skytrax – proving that they’re as innovative and advance as the best in the industry. Book Vietnam Airlines flights to Hanoi, Busan, Bangkok and other exciting destinations! Passengers are allowed one piece of hand luggage, not exceeding 7kg. If it weighs more than this, it will have to checked in as their main luggage. Passengers are allowed one piece of checked luggage, not exceeding 32kg. If passengers wish to bring heavier luggage on-board, then it may have to be booked into the cargo hold. This, however, needs to be arranged in advance. Business and Premium Class: 2 pieces of hand luggage, 1 piece of checked luggage. Online check-in is available to all passengers 24 hours, up to 1 hour ahead of their scheduled flight. 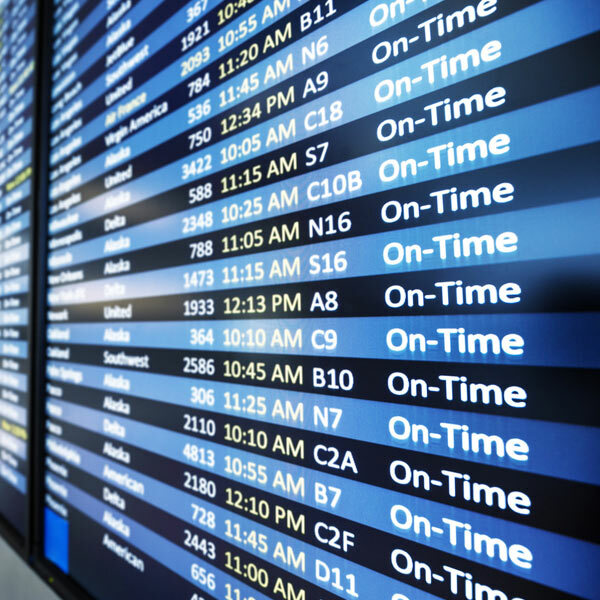 Airport check-in is available at all airports, and passengers are advised to be at the airport 2 hours ahead of their scheduled departure time. For ease of flow, passengers should print their boarding pass. 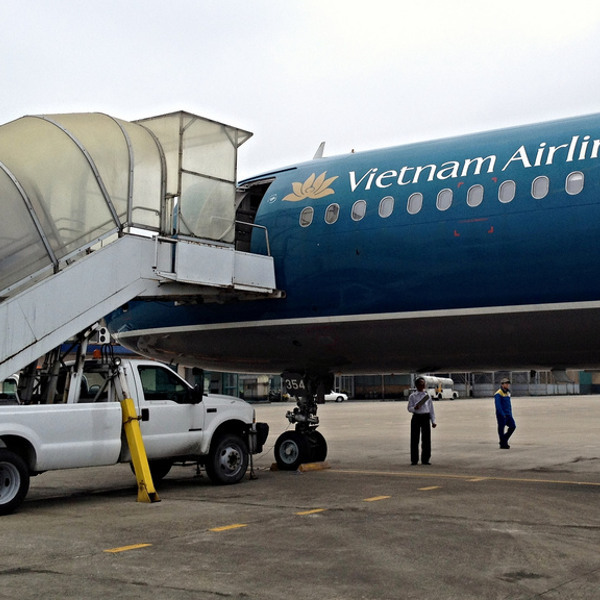 Vietnam Airlines offers three cabin classes: Economy Class, Premium Economy and Business Class. Enjoy the luxury of all of Vietnam Airlines’ cabin classes, with added benefits to each cabin class. Dine to some of the most delicious dishes and enjoy a variety of entertainment options, all while relaxing in your comfortable seats as the crew caters to your wishes.